I was honoured to be invited as a guest to the Makers & Muses event as part of the 2017 Melbourne Food & Wine Festival – which celebrated it’s 25th anniversary this year and coincided with the World’s Top 50 Restaurants Awards Ceremony – and who should be at this unique event but a number of former guests of the podcast. Taking advantage of the opportunity I chatted with them about the 2017 vintage, the MFWF and it’s events, and what the concept of Makers & Muses means to them. Please listen back to all of the previous episodes with these guests to hear more about their incredible journeys! When you start learning about wine in Australia, particularly Victorian wine, one of the first names you learn about is Tahbilk. There are a number of reasons why this is the case. The first is that it is one of the oldest in the country, and boasts some of the oldest shiraz vines to boot, not easy to do in the phylloxera-affected state of Victoria compared to South Australia. The second is that they make an iconic (and hugely under-appreciated) white wine ideal for ageing, in their Marsanne, particularly the 1927 vine wine. Thus Tahbilk has a soft spot for many wine industry professionals like myself. So it was with great pleasure that I got invited as a “new-media” guest to the release of the 2010 vintage of the 1860 Vines Shiraz, celebrating its 150th birthday this year, with a number of very special people to taste through almost every vintage since its first release. It was thanks in part to former guest on The Vincast podcast Kathy Lane that I managed to get an invite, as her business Fireworks PR did an amazing job helping Tahbilk put it together at Vue de Monde. Finding original-rooted pre-20th Century vines in Victoria is not easy, which adds to the lustre of this iconic wine. What helps these vines is the very sandy soils they are planted on, which the phylloxera aphid can’t live in. When current owner and CEO Alister Purbrick took over the business from his father, it was his decision to bottle a wine exclusively from these old vines. 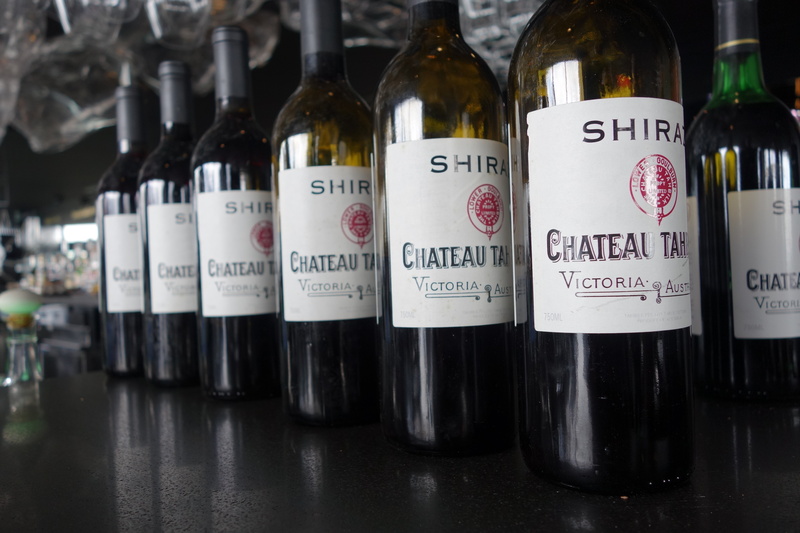 At the time Australia was only just coming out of its fortified wine-dominant production, as markets started to discover the quality of Australian dry red wine, particularly made from shiraz. Below you will find my impressions of each of the vintages that were on offer. I strongly urge people to get their hands on some of the 2010 vintage as it is a belter, and as seen in this tasting the wines have immense ageing potential. I also urge people to subscribe to The Vincast podcast, as after the tasting I recorded an episode with Alister which was an amazing insight into how far the wine industry has come in the past 40+ years. 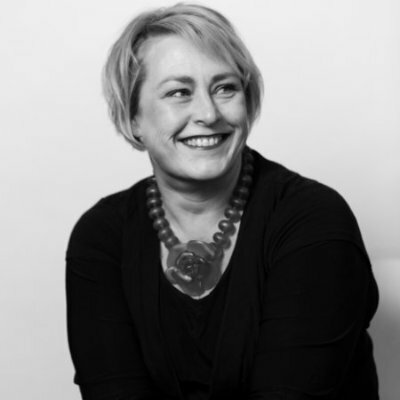 Kathy Lane has worked in the wine industry for 25 years, and over the past 12 years she has worked on a range of high-profile, premium global brands, organising launches and events and building media profile for her clients at Fireworks PR. She joins me on this episode of The Vincast to talk about her background, about public relations as it relates to wine, and how she helps her clients – like Australia’s First Families of Wine – reach their audience to tell their unique stories.